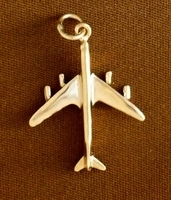 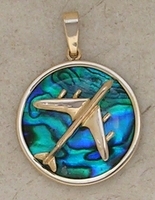 The Tailwinds line of Airplane Pendant Jewelry is so unique and so magnificent. 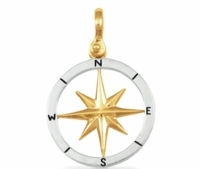 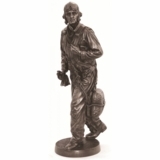 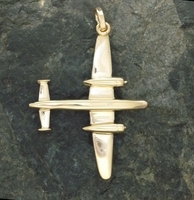 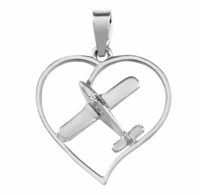 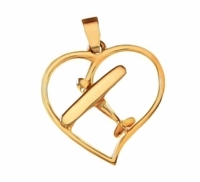 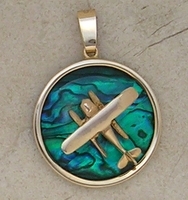 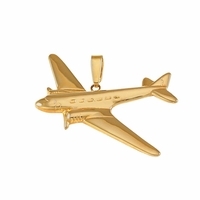 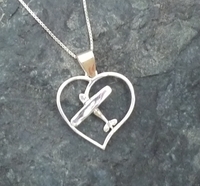 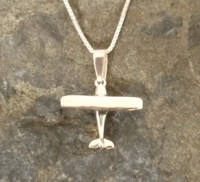 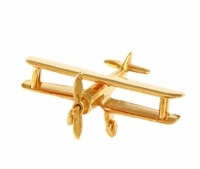 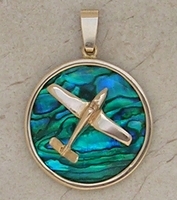 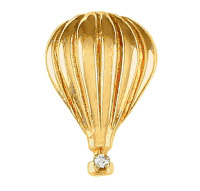 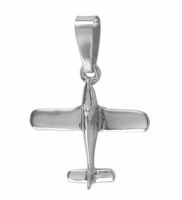 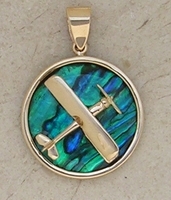 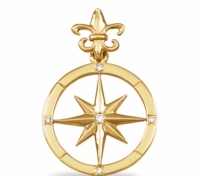 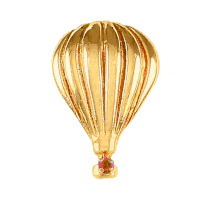 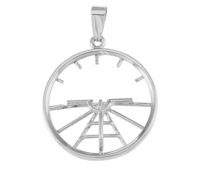 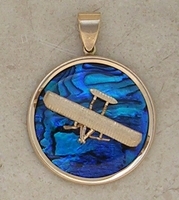 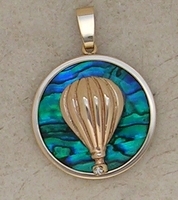 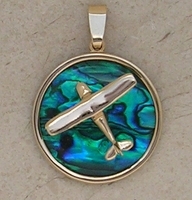 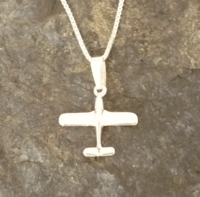 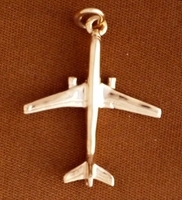 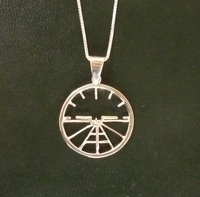 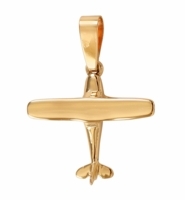 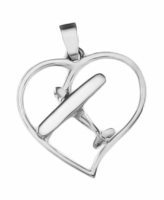 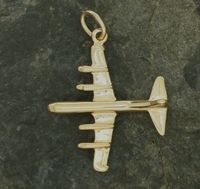 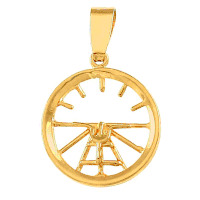 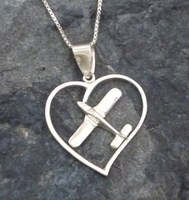 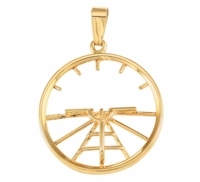 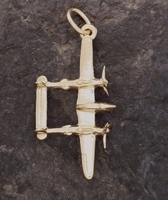 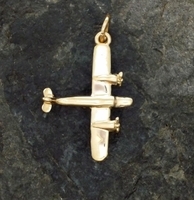 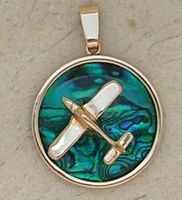 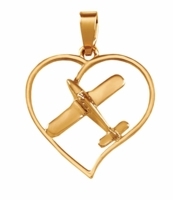 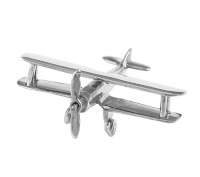 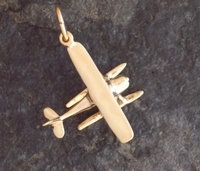 Our aviation pendants are offered in 14K gold, sterling silver, and some with diamonds. 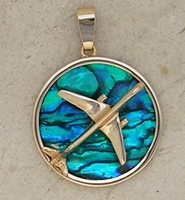 Many of our airplane pendants are also mounted on gorgeous sea opal for truly exceptional style. 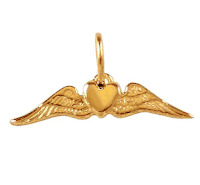 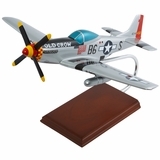 Please call 800-Tailwinds (800-824-5946) if you need assistance with shopping.